Never before in the history of our nation has an emerging industry faced so many regulatory and legal obstacles. Despite ongoing legal roadblocks and new threats emerging from the current administration, the cannabis industry has not only managed to survive, it continues to thrive and grow on an unprecedented scale. There is a good reason for that having to do with passion and determination of industry stakeholders, who venture into the business of cannabis despite the obvious risks. Asked why, some will say they’re driven by altruistic motives, having seen the way cannabis transforms lives. Others will say it’s because the inevitable rewards far outweigh any risks. There’s no doubt that state regulation is offering incredible financial opportunity for a new generation of entrepreneurs, despite obstacles caused by continued federal prohibition. Some of the greatest obstacles facing cannabis companies have to do with practical aspects of day-to-day business that no other new industry has had to face. Insurance, banking and advertising are essential for running any successful company. But since they are subject to federal regulation, they are barred from conducting business with prohibited entities. With cannabis sales in the billions of dollars, it is surprising that a pro-business administration hasn’t done more to allow these all-American businesses access to the most fundamental tools for success. So what are business stakeholders doing to circumvent these legal and regulatory obstacles? That’s a question we ask today’s guest, Serge Chistov. 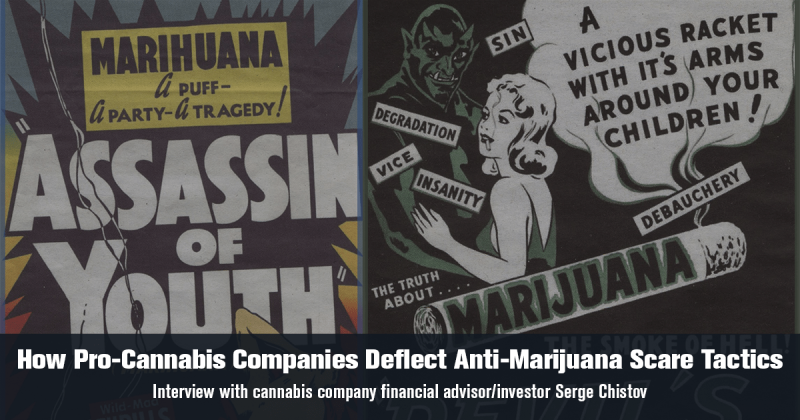 Serge Chistov is the financial advisor and investment partner for Honest Marijuana Company, a maker of organic and eco-conscious cannabis products. 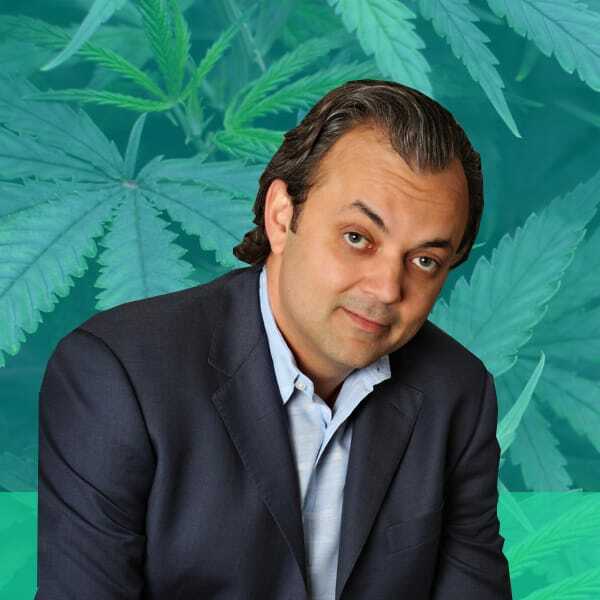 Serge is well versed in all aspects of the marijuana industry having been involved in the development and launch of Honest Marijuana Company. He regularly contributes on political, economic and financial topics as they relate to the cannabis industry. If not for the generosity of our supporters, we wouldn’t be here! We’d first like to express gratitude for our radio sponsors Alpine Miracle, Healthtera and Compassionate Certification Centers. We’d also like to shout out to Erik Godal, the composer of our theme “Evergreen,” Dr. Bryan Doner for the Medical Marijuana Minute and XRQK Radio Network, Society Bytes Radio and Be Real Management for helping us spread the word. We are grateful!